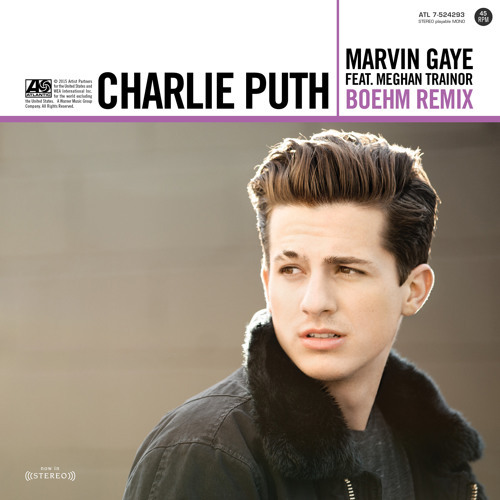 THIS SONG REMIX IS A MASTERPIECE I LOVE CHARLIE PUTH AND THAT SAX... JUST WOAH!!! Comment by DJ Nuno G.
you had awesome opportunity with song. you make it trash with your dirty lyric. Such an original sound here... I wouldn't think of mixing them with Marvin Gaye, but it does work.